Journey back to the 1940s for a moving story of love and sacrifice. Lt. Edwin Berry is stationed overseas during World War II and has been chosen to celebrate Christmas with his wife and children for a special Christmas homecoming. He is later called upon by his commander for a special (and dangerous) mission to save lives, which only he can fulfill, making his homecoming impossible...possibly forever. 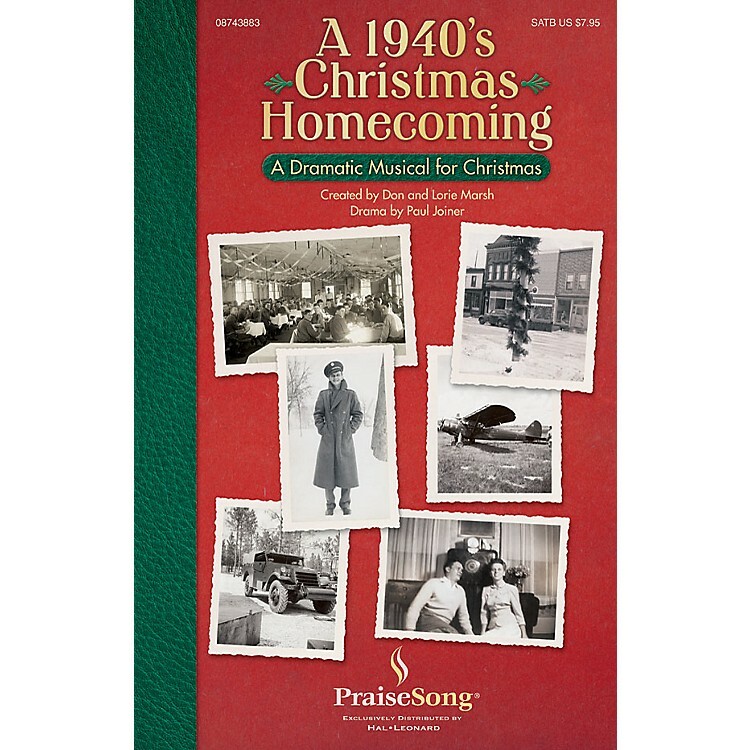 Filled with upbeat, big band arrangements of carols and new songs, this musical brings the period fully to life. 40 minutes. Medium to medium easy.